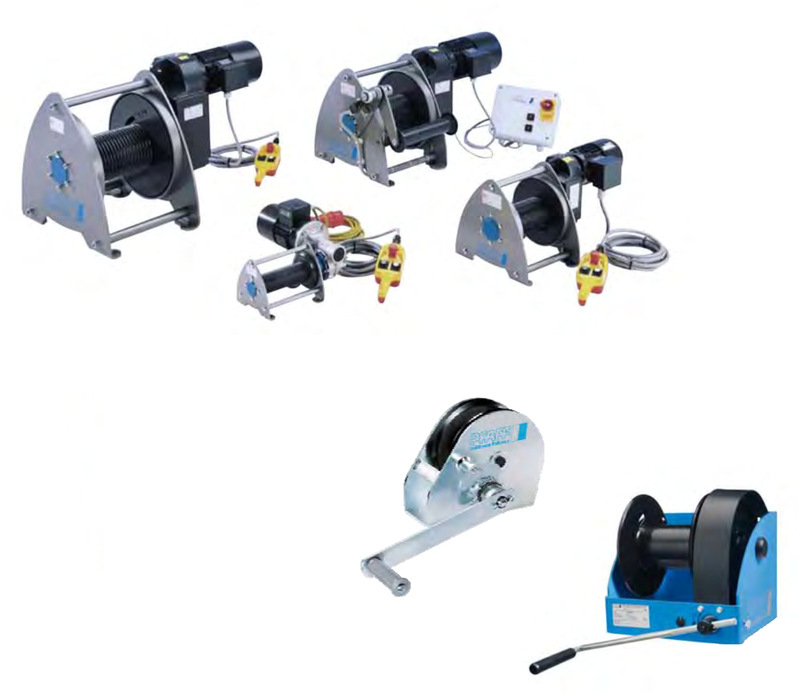 Electric winches of the series BETA-EX are designed according to the EU Directives 94/9/EG and MRL 2006/42/EG. The models are usable in any place, where the risk of ignition of explosive atmosphere exists (Mixture of air, gases, fumes and dust/air-mixture, respectively). 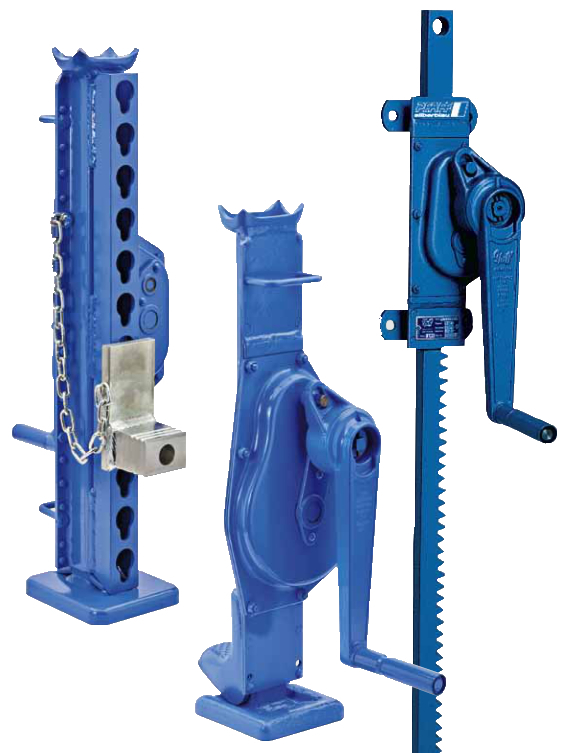 Due to a specially-tailored modular system, the suitable winch for each individual application can be jput together easily. The BEST-EX is characterised by the excellent workmanship in connection with the reliable and stable gear motors. Explosion protection can mean to generally prevent the occurrence of an explosive mixture. Explosion protection can also be achieved by eliminating potential ignition source in advance, e.g. 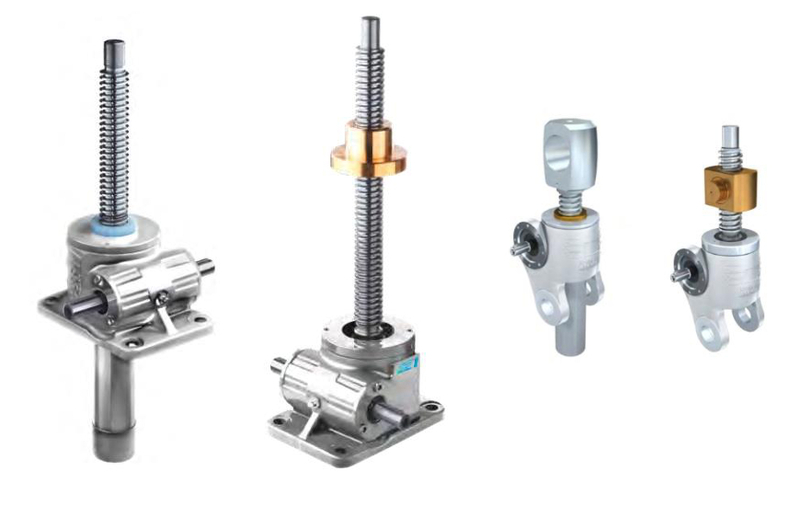 high temperatures and sparking by designing components accordingly and by permanent monitoring of operation, or by using a flame-proof enclosure for the source of ignition to protect the surrounding area against possible effects of an internal explosion.